Woollyhugs > Latest.. > Auction > Spring Auction 2018 > Item 68. Elevenses anyone?! 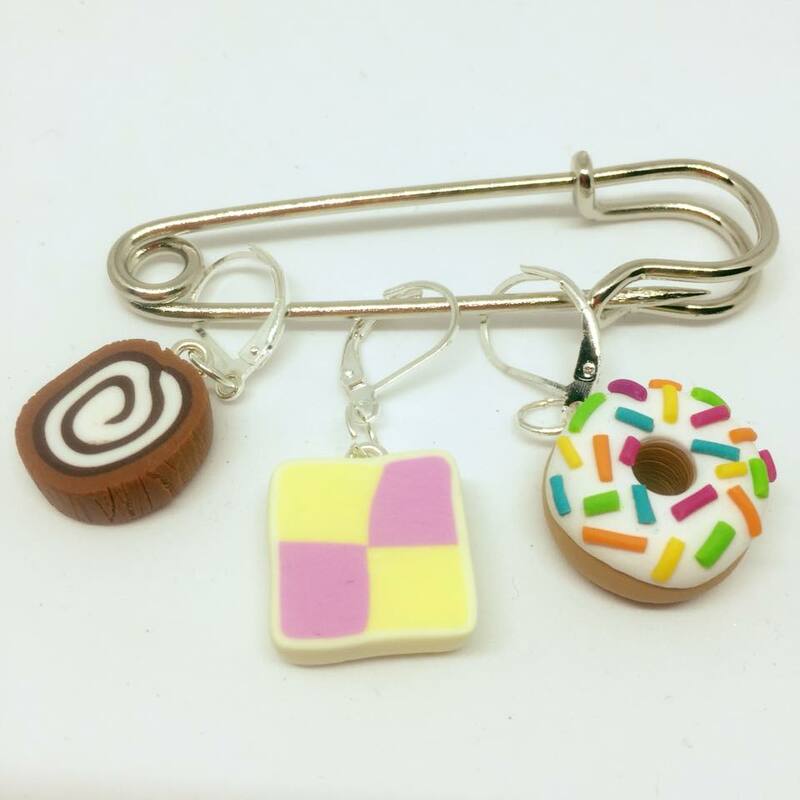 68) Cakey stitch markers. Mine’s the battenburg please! Will be adding to preview Album 2! item name : Item 68. Elevenses anyone?! Item 62. Ten points to Gryffindor! Item 100. Dobby is a free elf!